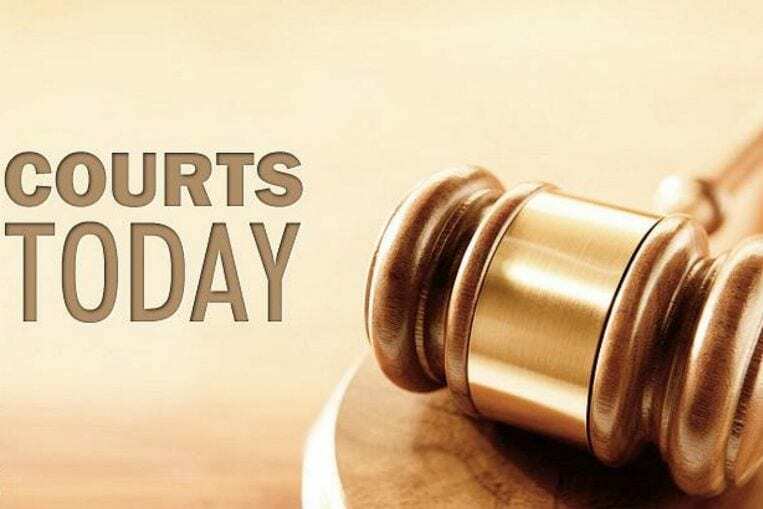 SINGAPORE – A subsidiary of public-listed Sembcorp Industries was fined $ 95,000 on Monday (Oct 23) for failing to ensure the safety and health of its employees. Sembcorp Design and Construction (SDC), main contractor of a worksite at Jalan Bukit Batok, was deemed to have failed to ensure that the appropriate risk assessment was communicated to its employees at the site last year – a violation of the Workplace Safety and Health Act. Court documents show that the company did not advise two of its workers about the hazards of “concrete truck reversing towards the shotcrete machine” nor the risk of the truck hitting personnel, structure and equipment when moving within the worksite on Jan 29, 2016. That same day, a Myanmar construction worker, Mr Nay Win, 49, died after he was found lying motionless near the back of the shotcrete machine, although the documents did not explicitly link the company’s lapse with the fatal accident. Shotcreting is a construction process in which concrete mixtures are projected through a shotcrete machine’s hose at a high velocity onto a surface. SDC’s lawyer Alfred Lim said in his mitigation plea that it was unclear why the deceased had chosen to stand near to the shotcrete machine and/or in its path. Mr Lim said his client’s culpability was “low” because it had implemented all the risk control measures set out in its risk assessment. Its only failing, he added, was that it did not ensure that one single aspect of the risk assessment was communicated to its employees. He added that the failure of the truck driver, who was not an employee of the company, and Mr Nay Win to comply with safety measures rendered both parties partially responsible for the accident.